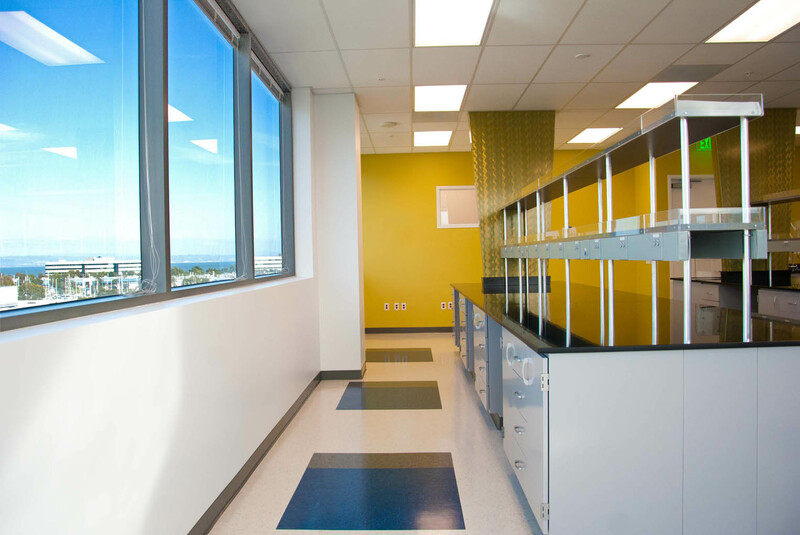 Located in HCP’s Britannia Oyster Point II campus, Intrexon Corporation’s regional headquarters features laboratory and office spaces to support research and development and business development. 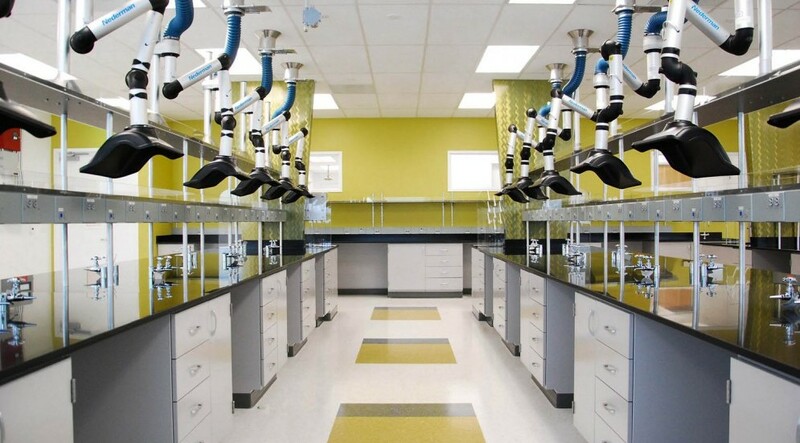 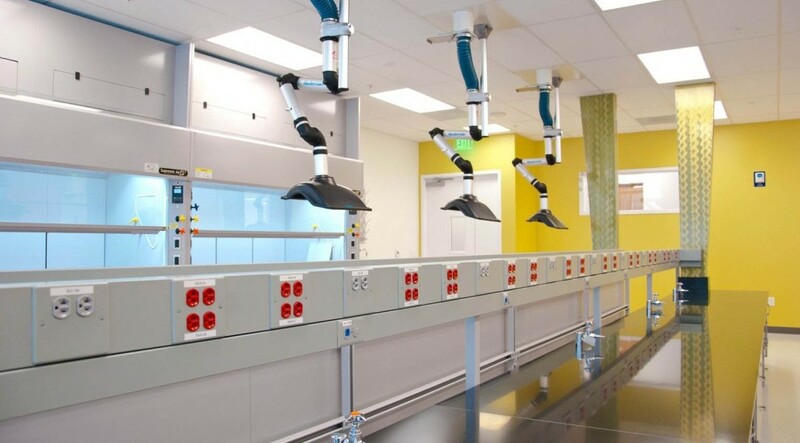 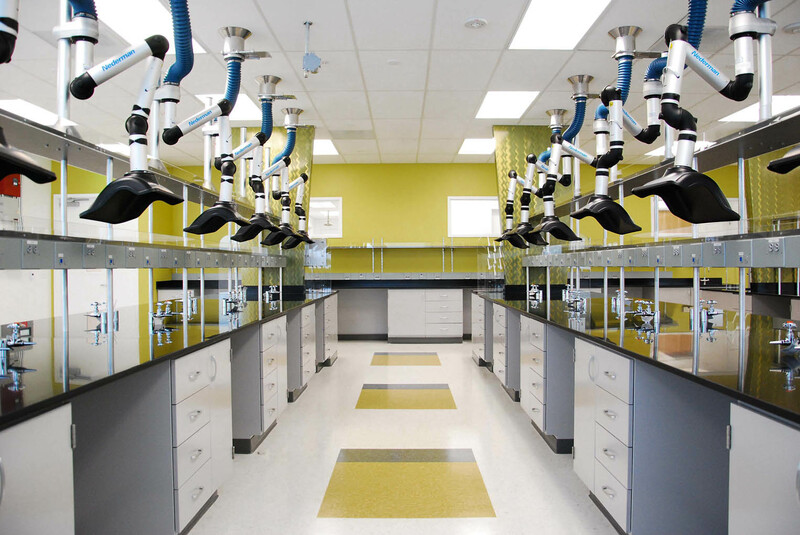 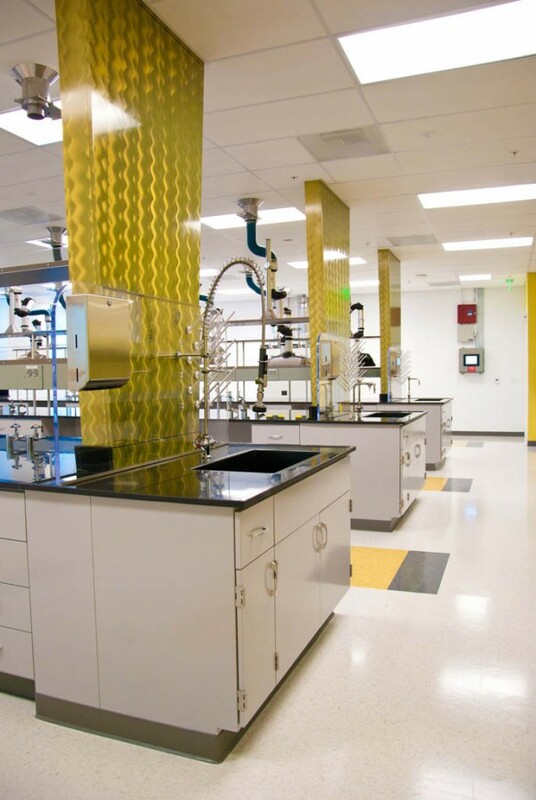 Planning measures including sprinklered fume hoods and gas monitoring devices were utilized to support Intrexon’s heavy fermentation and process-gas reliant procedures. 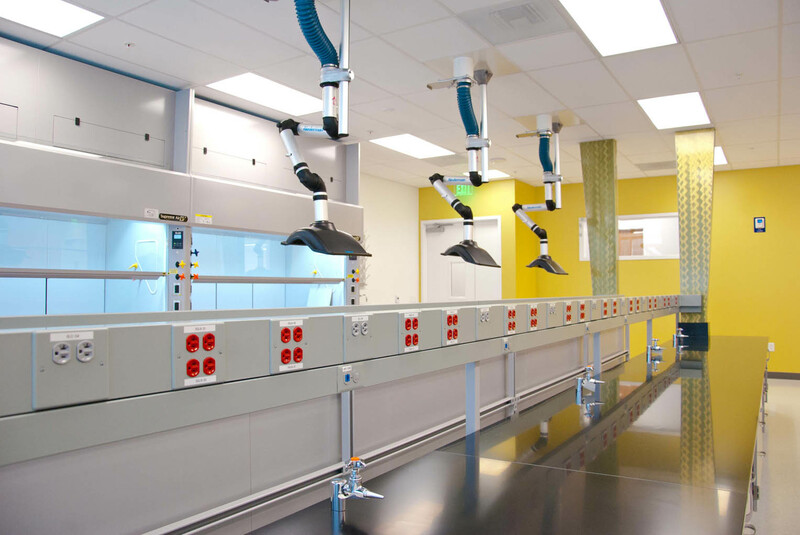 In anticipation of continued growth, the infrastructure for a future Pilot Plant was constructed, complete with structural upgrades, additional electrical circuits, and spill protection utilizing curbs and in-slab trench drain. 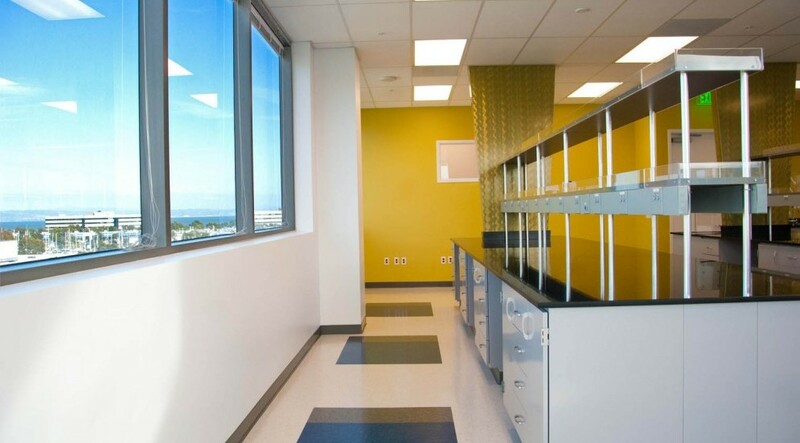 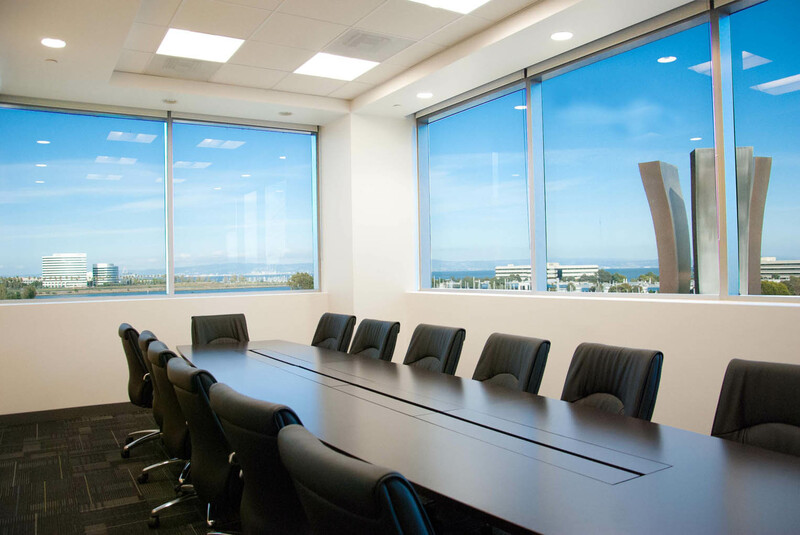 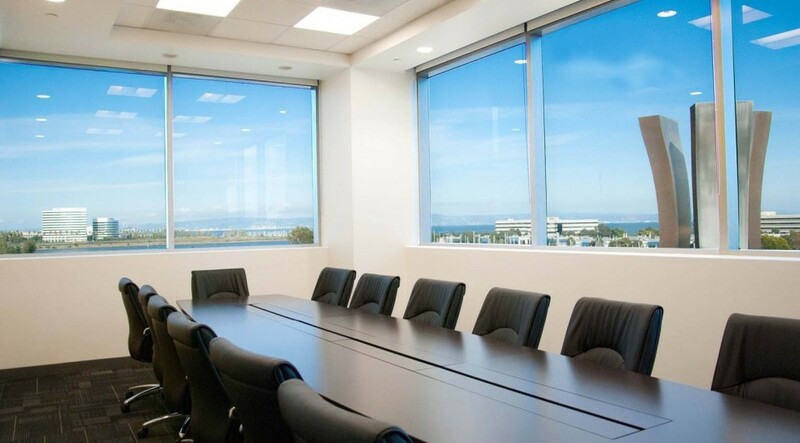 The hybrid workspace strategy provides traditional private offices for business executives and open-office workstations for scientists.